Recently, I have gotten some questions about flipping furniture. Is flipping furniture even a thing? How do I start flipping furniture? Can you make money flipping furniture? How do I sell furniture I have made over? I have been answering these questions on Instagram, Facebook and here on the blog so thought that I would write a post with all the information in one place. That way, it can be saved, bookmarked, pinned and referred back to when needed. First of all, flipping furniture is a thing. 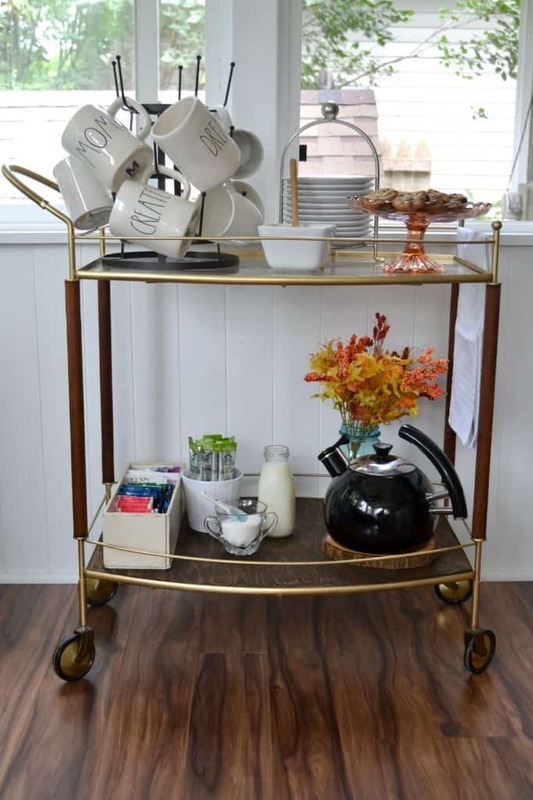 I didn’t know it was a thing until we had our first yard sale and I sold some pieces I had made over for our home. I bought the pieces inexpensively and made them over to fit our home. When I found other pieces to take their place, I sold the other ones for more than I paid for them. 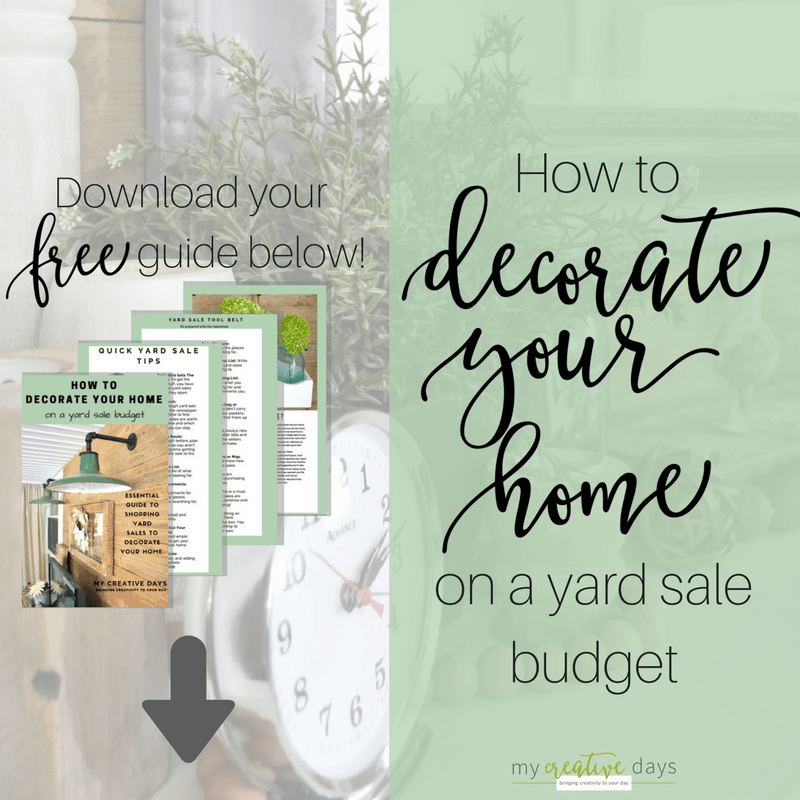 This happened over and over again and then I started getting questions about my decorating, the projects I did and if I would make over pieces that people had in their homes. 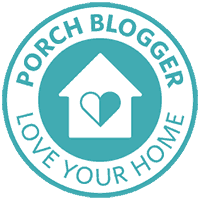 That is when the ball started rolling and I started the blog to teach others how we do projects, decorate, furniture makeovers and all the other things we share here. For my work, I need to rescue pieces to share paint techniques, how-to tutorials, video content and blog posts. I am picking up more pieces than I would if I was just redecorating our home. If we have room to put a new piece in our home after I get done with it, I do that. Otherwise, I sell it. We have thought about owning a shop, but we don’t think that is in the cards for us right now. We have our hearts set in a different direction that would make it possible to sell more things, but we have to keep that on the back burner for right now. With all of that said, flipping furniture for profit is a real thing and if you have thought about doing it, I am here to cheer you on and share all the tips I have learned over the years. I thought the best way to write this post was to answer the questions I am getting on repeat. That way, I can cover each one in-depth. #1. Where Do You Find Furniture Pieces To Flip? I search for furniture pieces EVERYWHERE! My favorite places are thrift stores, yard sales, estate sales, Restore, Facebook Marketplace and auctions. I haven’t been to an auction in a long time, but if you have the time and patience to go to them, they can be a great place to get great deals on furniture to flip. The advantage of an auction is that you can usually browse what they will be selling before you head there. A lot of times, you will find more than one piece at an auction too, so you can “stock up” at auctions. Yard sales are seasonal where we live so I go to them as often as I can during the warmer months. Estate sales happen all year round, but I don’t shop at them a lot because I feel like the prices are a lot higher than I want to pay. My estate sale strategy is to read the ad about the sale. If it sounds like it could be promising, head there on the first day and see if there are furniture pieces you would be interested in. If there are, wait until the last day when things are 50% or 75% off and get there as soon as they open that day. If the pieces are still there, it was meant to be. Another way to get furniture pieces is through family and friends. I get calls all the time from family and friends who are getting rid of something to see if it is something I would be interested in. They are happy to get rid of the piece and I am happy for the new project! #2. What Do You Pay For Furniture Pieces To Flip? The answer to this question is going to depend on where you live and what the going rate for finished pieces is. I know in some areas of the country, people are getting a lot more than I would ever be able to charge in Iowa. 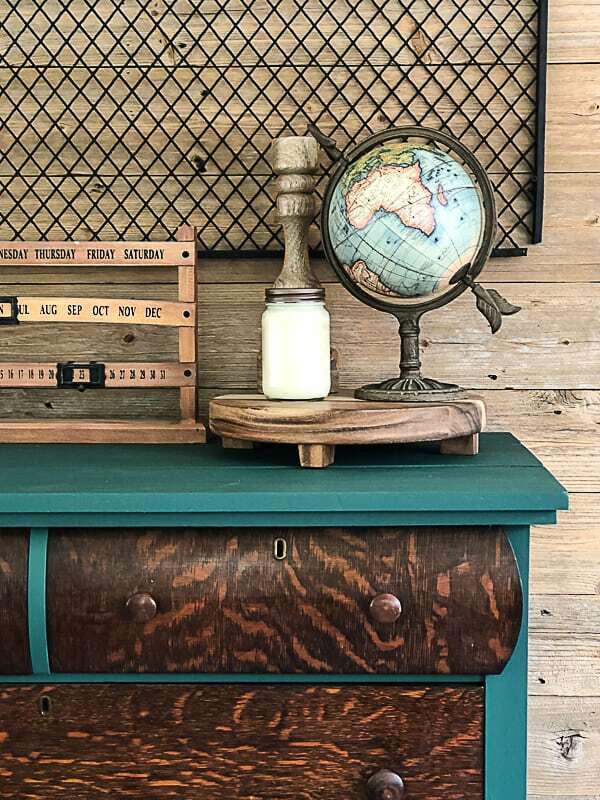 Pay attention to your local online selling groups, vintage shops and any other place you can find furniture pieces that have been made over to sell. The goal to flipping furniture for profit is to buy as low as you can and sell as high as you can. With that being said, I have always priced my finished pieces lower than they might get at a vintage store or a flea market. I am told all the time that I need to raise my prices, but I want to move the pieces. I don’t want to store them forever because we don’t have the space. A lower price point ensures my pieces will sell. In the end, you want to make sure the profit you make is worth your time invested. When you are thinking about the time invested, don’t only limit it to painting the piece. Your time also includes: cleaning the piece, hunting for the piece, repairing it if needed, buying new hardware if needed, sanding, staining, hauling, photographing it up to sell, etc. There is a lot involved, so don’t short-change yourself in the end. Your time and work are worth money so make sure there is a profit in the end that shows that time and effort. That is the #1 way to know what to pay for a piece of furniture to flip. Use the profit equation below when you are contemplating a piece. It will ensure you are paying the right amount for it. The price you pay also depends on the piece. 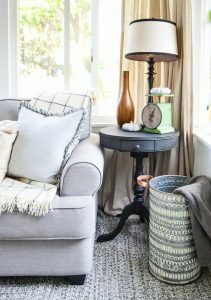 I can get more for a buffet than I can for an end table so that means I can pay more for a buffet than an end table. Research your area and see what pieces are selling for. It is best to have lower priced items and higher priced items. Keep your inventory diverse. People are looking for all kinds of furniture all the time. #3. How Do You Choose Furniture Pieces To Flip? This is one of my favorite questions because I think the piece you choose is just as important as the finished product. My first tip would be to pick pieces that are made of real wood. 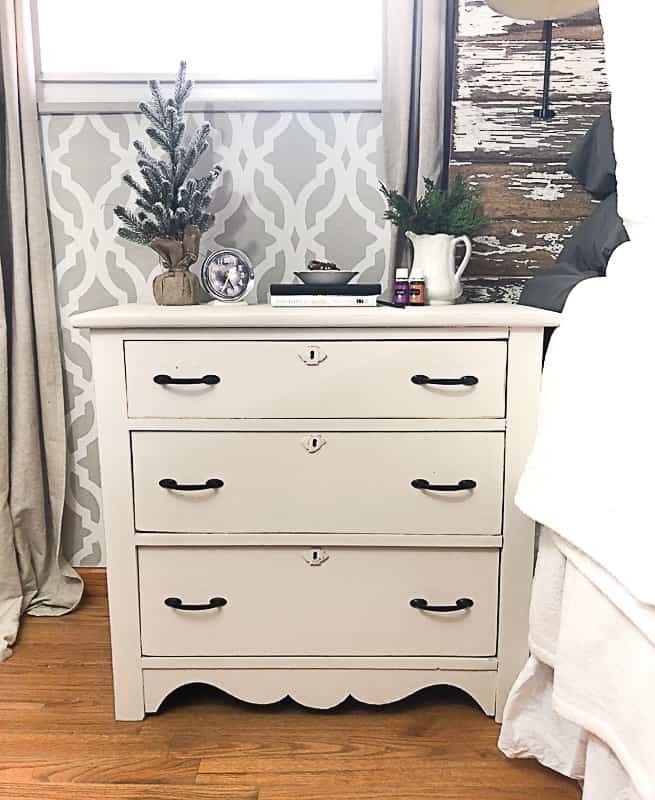 You can paint pieces that are made from laminate and particle board, but I feel like real wood pieces take paint and stain better (if that’s what you are doing in the makeover) and are worth more in the end. There are paints made for all kinds of furniture. 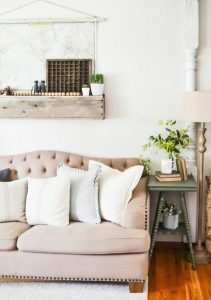 I talk all about the best paint for furniture in my post HERE. Picking out the best furniture to flip all depends on what the piece needs as well. You need to make sure the piece has potential. We have brought home pieces that had missing drawers and turned them into bookshelves (like this project HERE). We have picked up tables and chairs off the side of the road that needed paint, stain and new covers on the chairs (see one of those makeovers HERE). 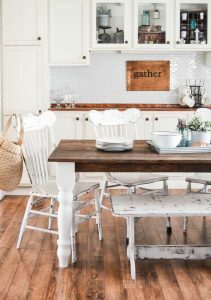 I have even dumpster-dived to rescue amazing table legs to create a farmhouse table (find that HERE). I pick up big and small projects (like the $3 table I rescued HERE). The point I am trying to make here is that if you see potential in a piece of furniture than it is a good piece to pick up. If it is made of real wood, even better. Some projects will need more work than others so make sure to keep the simple equation above in your mind when you are making the decision if it is a good piece to flip or not. If you figure all of this out before you buy the piece, you are better off. You know exactly what you are getting into, exactly the work you are going to do and you can estimate what the end profit will be. Once you do this a few times, it will become second nature to you. You will see a piece and know right away if it is worth bringing home to make over or not. You will also learn what you can and can’t pay for certain pieces. 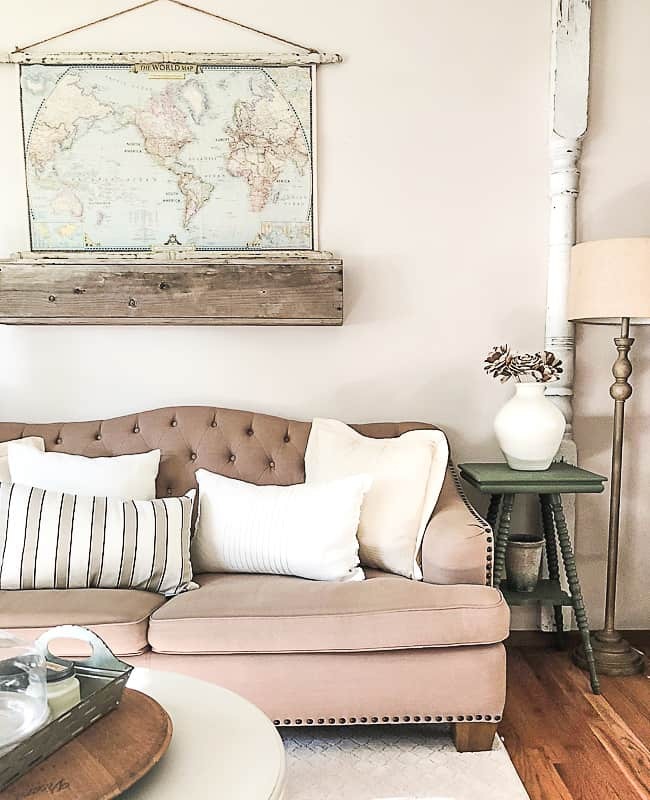 There have been many time when I have run into AMAZING furniture pieces that I would have loved to get my hands on, but they were priced way too high and I knew in the end, I would not make any money and possibly lose money on them. Those are the hardest times because you know you can breathe new life into that piece and you know someone would fall in love with it immediately, but you can’t buy it. If I am at a yard sale or thrift store, I have negotiated prices. Sometimes that works and somethings it doesn’t. You just have to be prepared to walk away from an amazing piece if it doesn’t fit in with your budget and the profit equation above. #4. What Are Your Favorite Paint And Tools To Use When Flipping Furniture? This question alone can take an entire blog post on its own and I have written many posts about this topic. 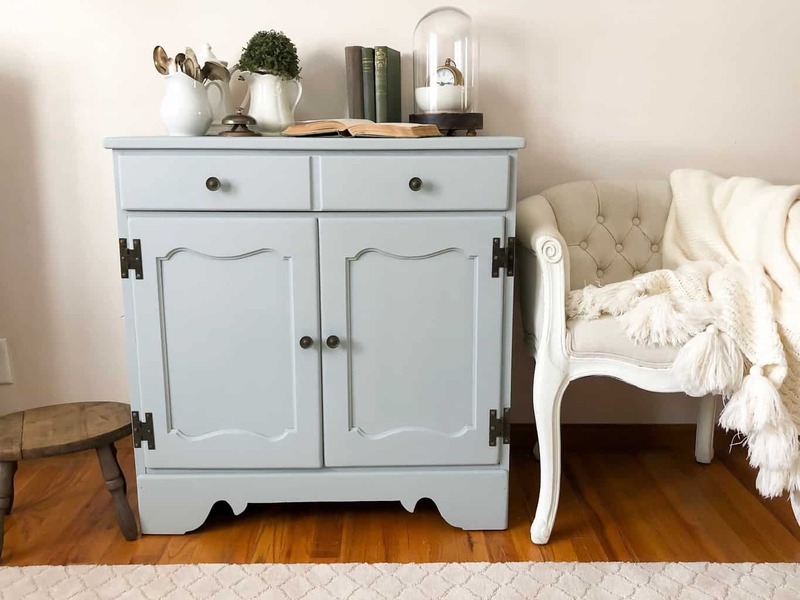 To find the best paint for furniture pieces, head to my post HERE. I talk all about the DIY tools everyone should have HERE. My absolute favorite paint brushes for all of my projects are Zibra brushes. You can find them HERE. If you are planning on painting any kind of furniture, these brushes were made for you. Believe me when I say that I have searched all over for paint brushes that were made for furniture painters like me and every time came up empty-handed. Then, I discovered Zibra and have never looked back. They have brushes specifically made for detail pieces, corners, triangular brushes and others. THEY ARE THE BEST BRUSHES FOR FLIPPING FURNITURE. Invest in brushes that will make the work a lot easier. #5. How Do You Sell The Furniture Pieces? These are the five major questions I get asked about flipping furniture. I hope the tips I have shared were helpful and have inspired you to move forward with this venture. Like I said, I had no idea flipping furniture was a thing until it happened to me by accident. If you have other questions about flipping furniture, please, please leave them in the comments below. I will respond to each and every one of them. I want to encourage you and help you in any way I can. « Get Organized & Stay Organized With This Challenge! What’s the typical amount you have made off one piece? Or better yet Least amount , average , and mos profitable amount ? It all depends on the piece. Like I wrote in the post, you learn what is selling and how much you can get for different pieces depending on what is popular in your area. I know some people who have a lucrative business flipping furniture. 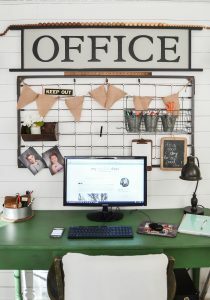 I flip pieces for the blog and then sell them when we can’t use them or if I find something I like better for the space. If you are selling primarily on consignment and through Facebook Marketplace and other outlets, how much do you have to sell before you need a business license and pay sales tax? If you don’t do tent sales or other shows, can you just track your earnings and claim it as income without getting into the whole sales tax thing? You would have to talk to an accountant about that because it is probably different for different areas.